Stroke secrets : If traffic is well regulated in circle of Willis . . . Chronic carotid occlusion simply doesn’t matter ! 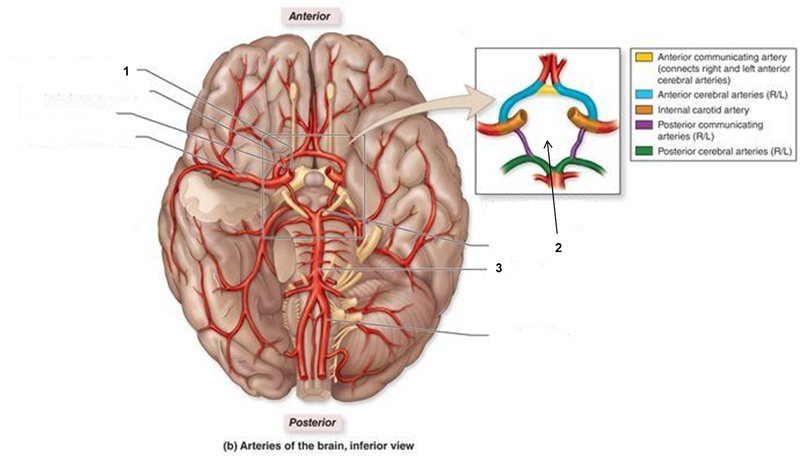 In early days of medical school we were taught there is an important vascular grade separator in the base of brain .God would not have created this circle (of Willis ) without any purpose , he must have designed it for a reason. How good is the circle of Willis to prevent a stroke ? Unfortunately , we have not answered this in detailed manner . Obviously it can’t prevent all strokes however , it is strongly believed it can abort many of them .My guess would be but for its presence many of episodes of TIA, syncope ,near syncope would end up in stroke with various degree of deficit. The other factor that tests the efficiency of circle of Willis is the acuteness of the vascular insufficiency.Chronic carotid occlusion as expected are well tolerated . We failed to respect this natural hemodynamic sharing and indulged in so many unilateral carotid interventions with dubious results . Here is a paper with fresh knowledge from Dr Seemant Chaturvedi , Miamai , Florida .Hats off to the authors. Are the Current Risks of Asymptomatic Carotid Stenosis Exaggerated?Further Evidence Supporting the CREST 2 Trial Seemant Chaturvedi, Ralph L. Sacco,JAMA Neurol. Published online September 21, 2015. For all those patients with unilateral total carotid disease , let us thank the “circle of Hope” which if regulated by God whom should we fear ?